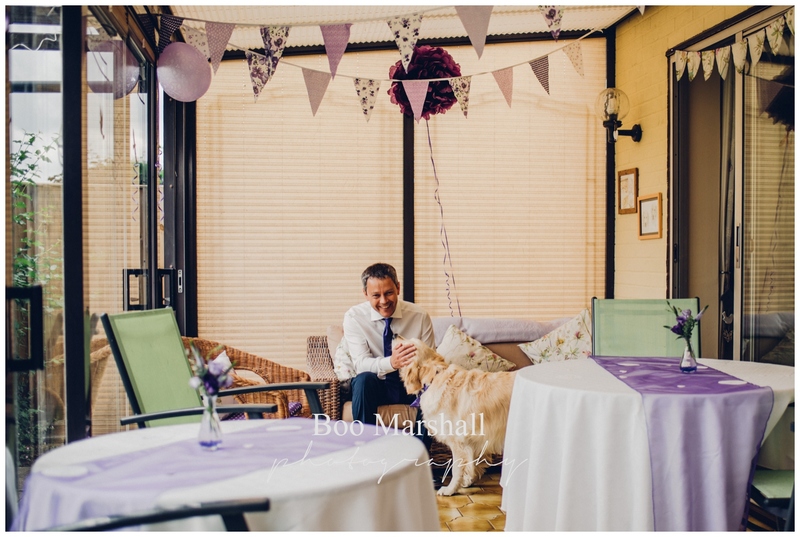 So you’ve decided that for you, a small wedding is perfect! 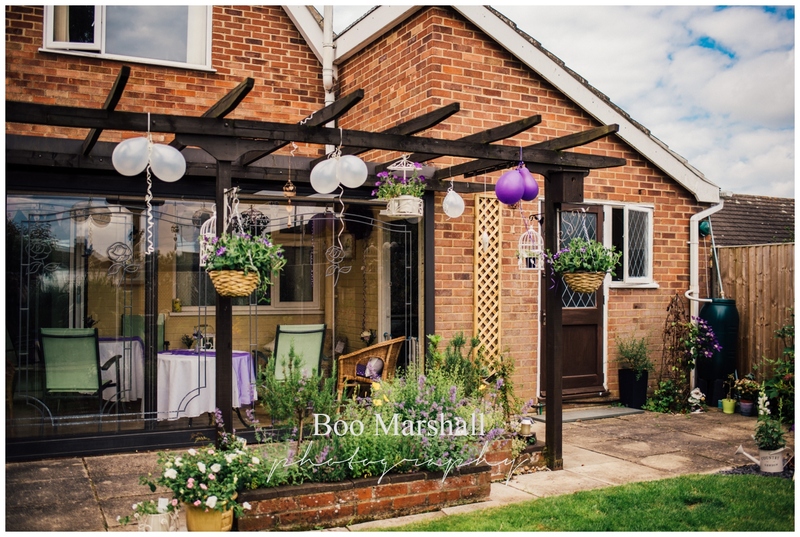 You’re only having your closest family and friends and you’ve booked your date mid week. 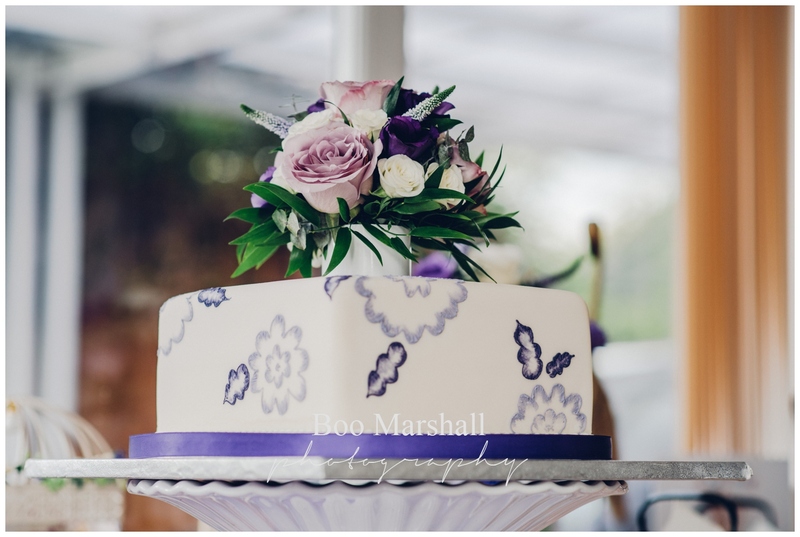 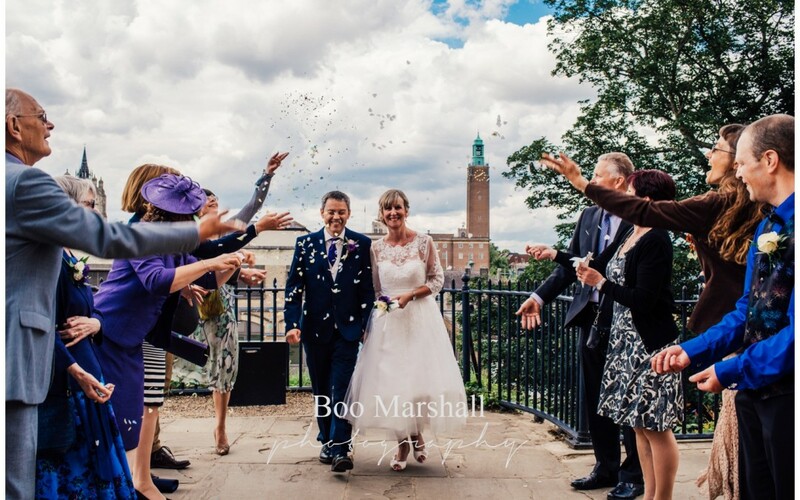 There are a number of wonderful venues in Norfolk that are perfect for a small wedding. 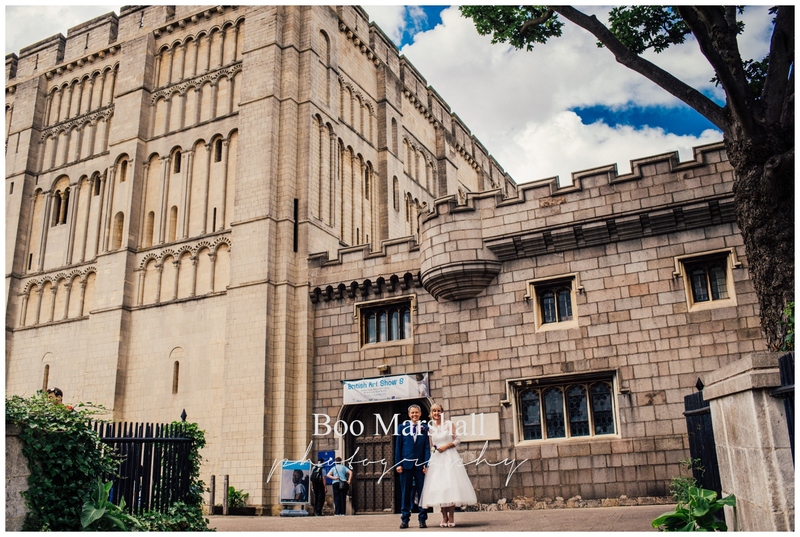 These include of course, the Norwich registry office which is now located in Norwich Castle. 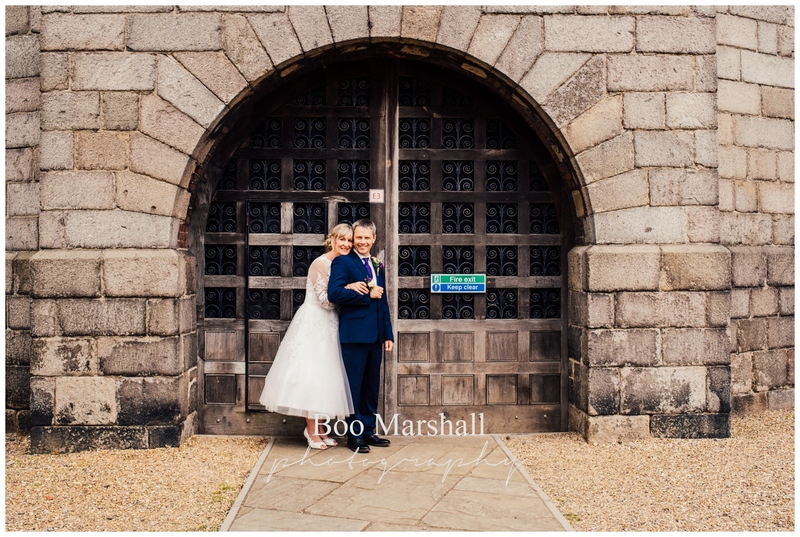 The setting may be a Museum one, and you will have to enter the main castle door with visitors to this historic building; but you can still have that intimate wedding that you dream of. 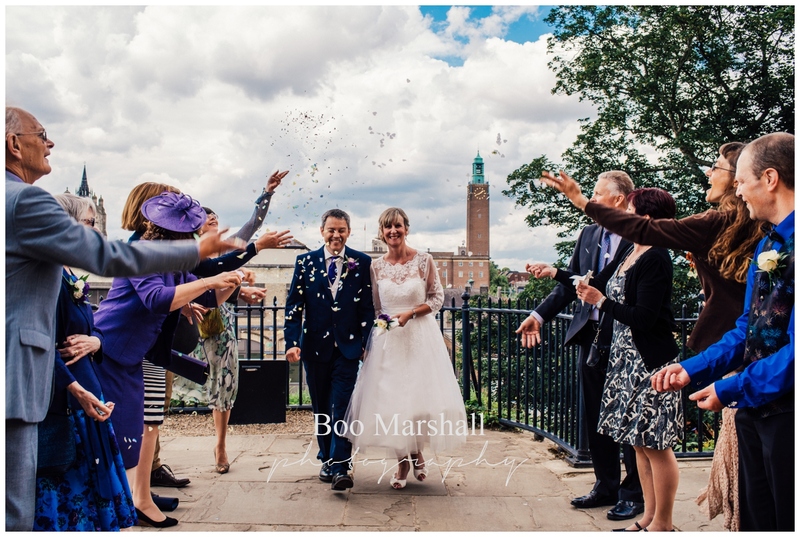 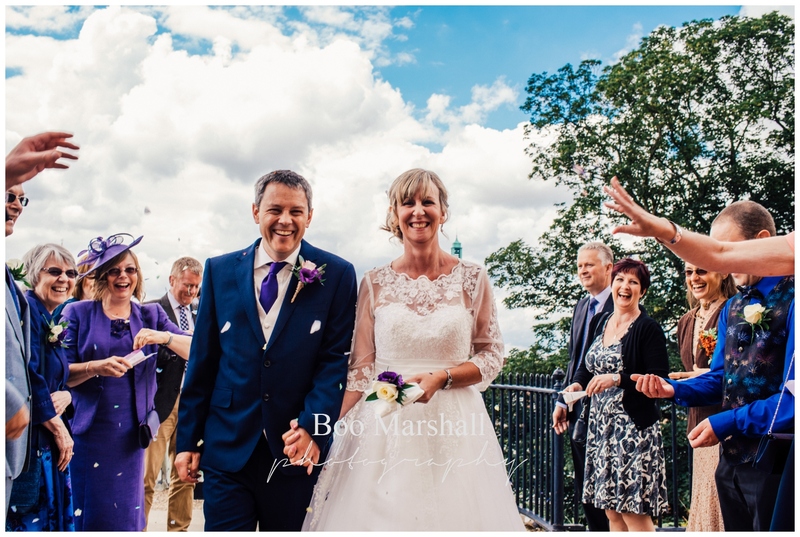 After the ceremony, your confetti pictures can be taken with a beautiful backdrop of Norwich. 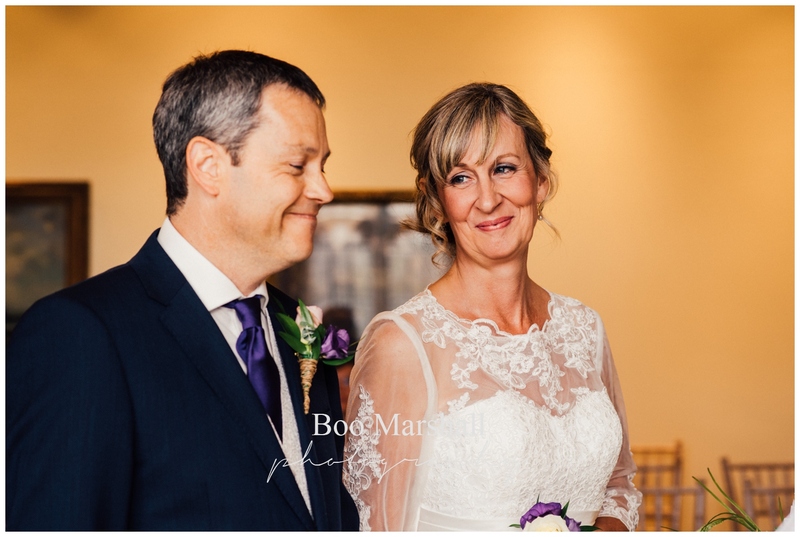 At Ian and Steph’s small wedding, they wanted the photography to capture all their moments. 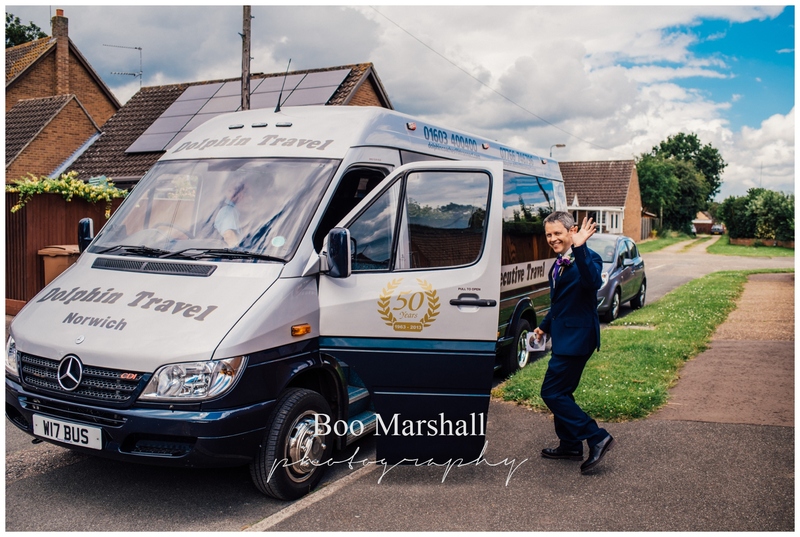 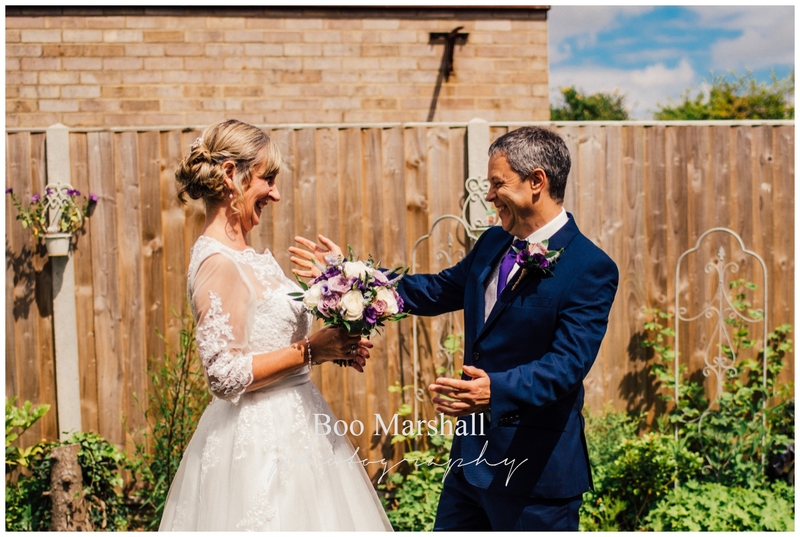 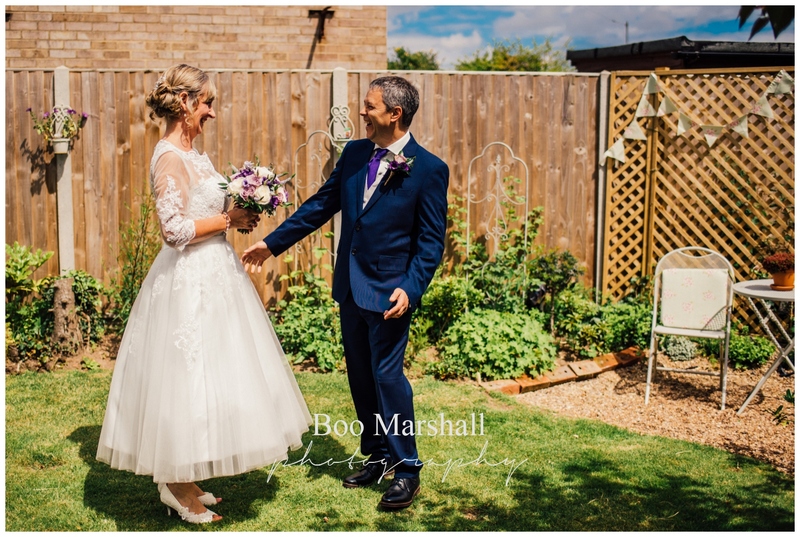 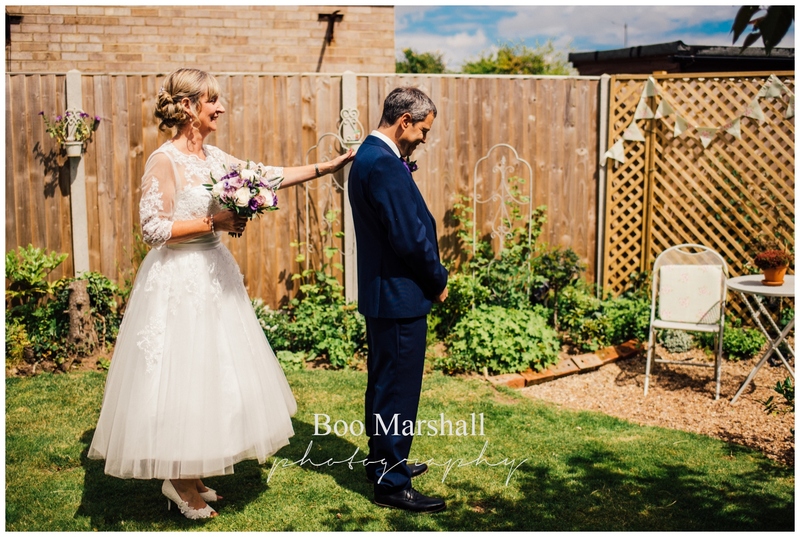 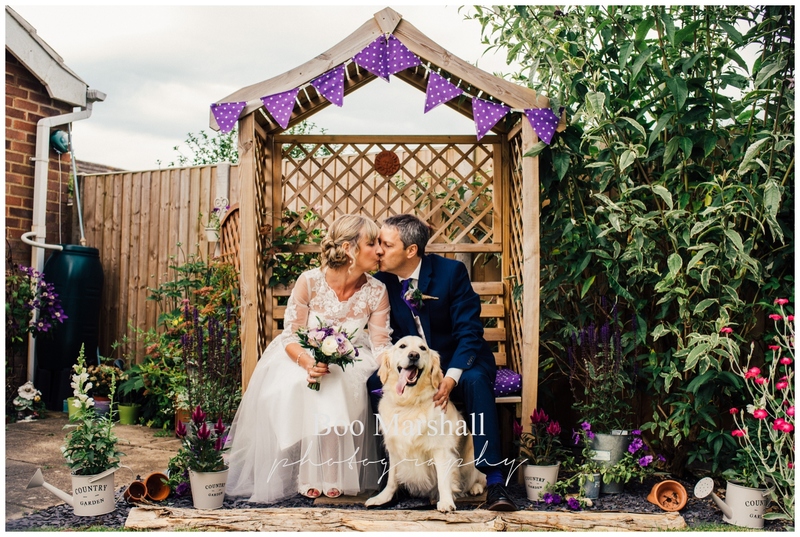 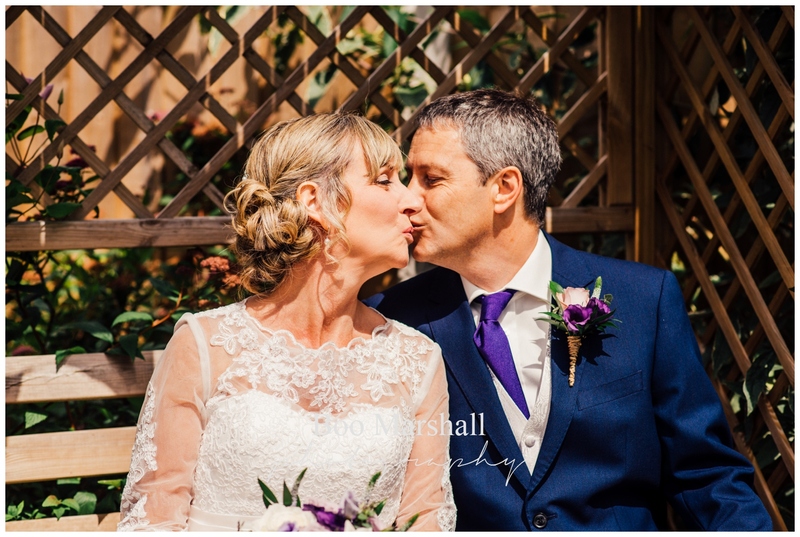 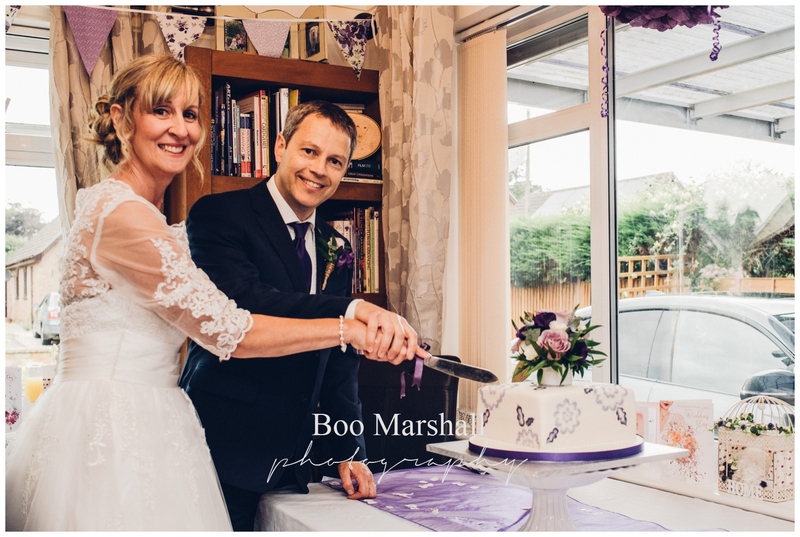 From their First Look in their own garden, to the mini bus drive from home to Norwich Castle with all their guests, the ceremony, the confetti, their own couple shots. 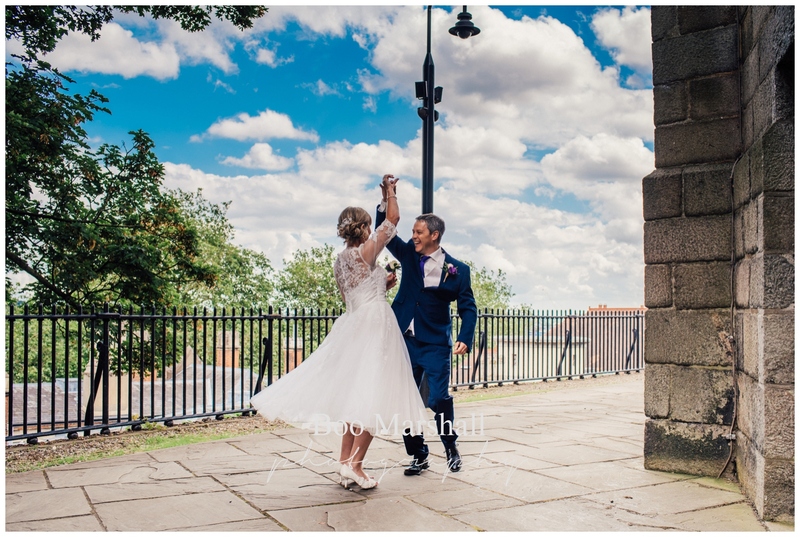 And the photos clearly show how happy the couple are! 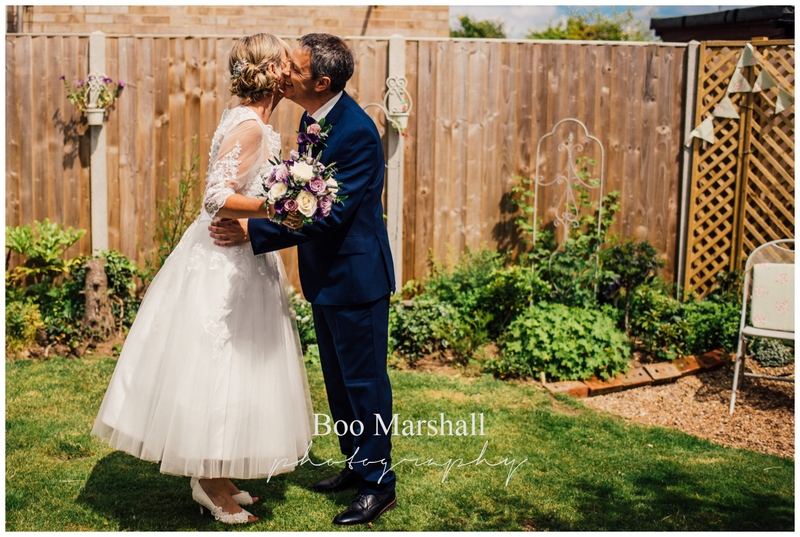 If you’re planning your own small, mid-week wedding in Norfolk, I’ve now got a photography package specifically for you. 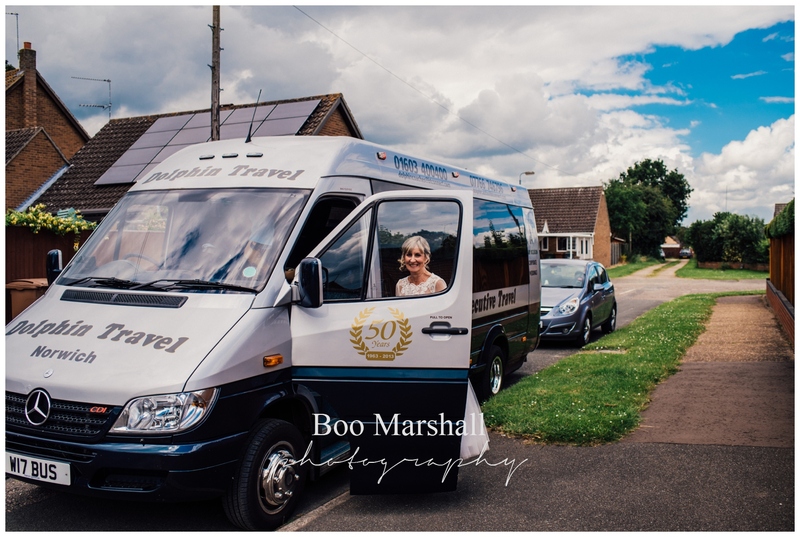 Three hours coverage, however it works best for you. 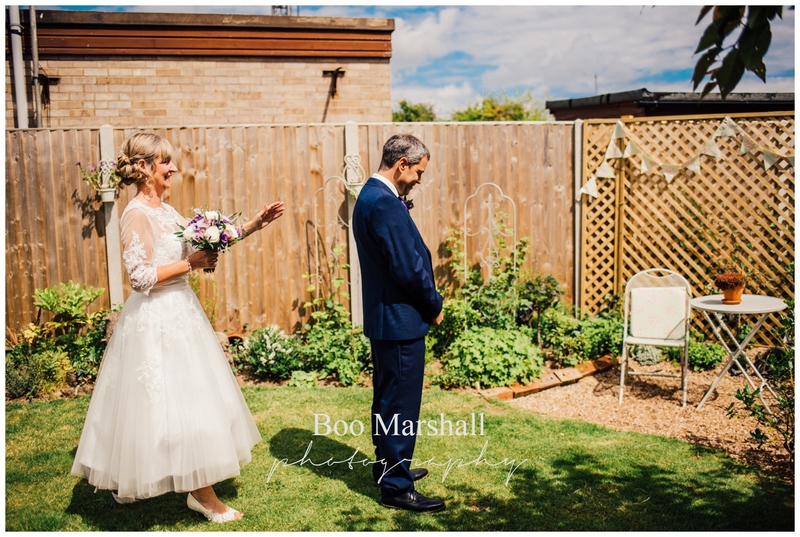 So, you could choose to start the photography at home and include a First Look, as this couple did. 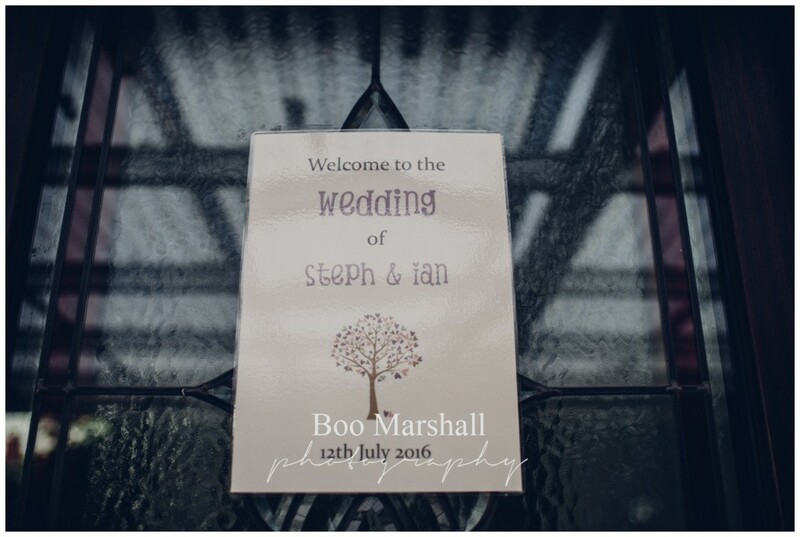 Or start from the Ceremony and have more coverage of your guests and wedding breakfast. 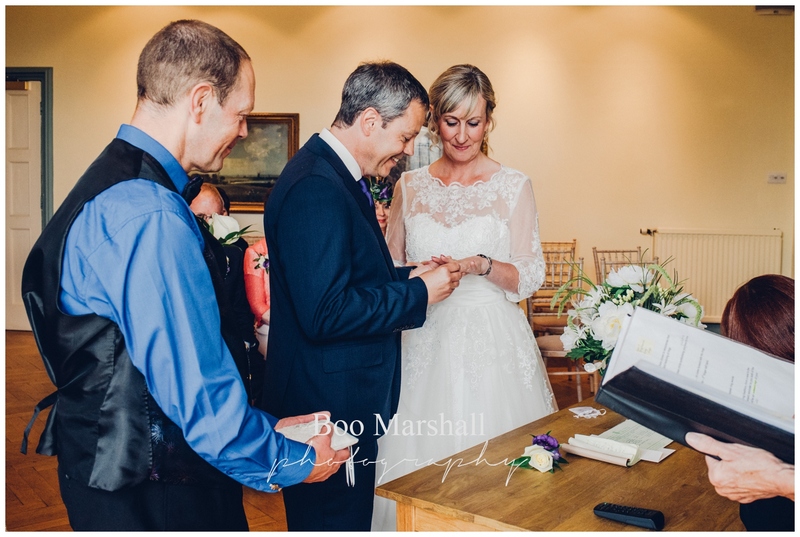 Why not have a small wedding on the North Norfolk coast, perhaps at Cley Windmill for ceremony and wedding breakfast. 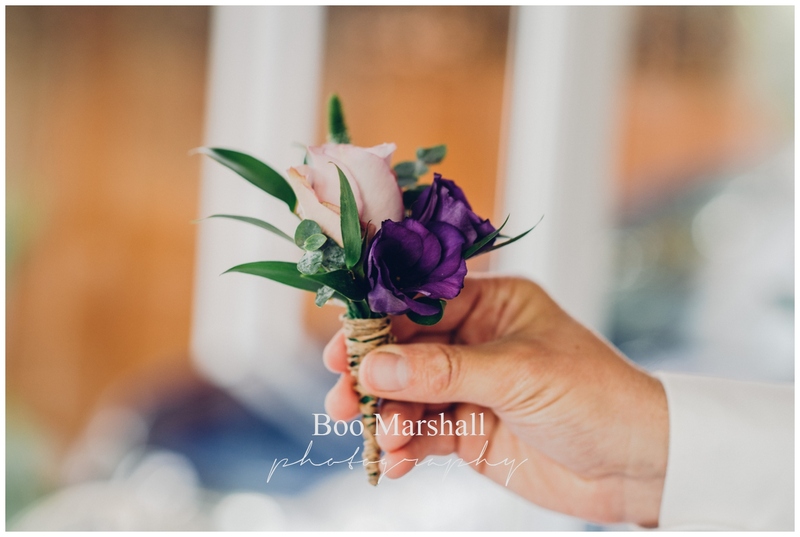 In which case you might want some additional photographs on the beach. 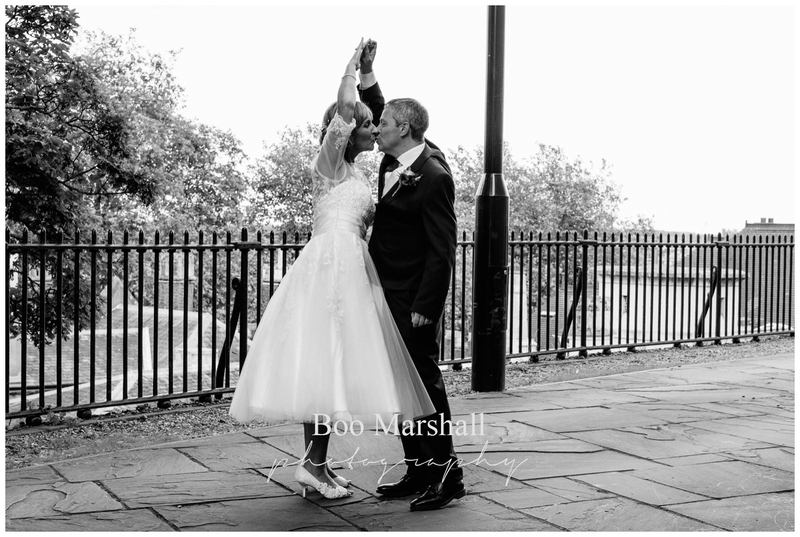 Your three hours will cover a lot of different photo opportunities and ensure you have memories to look back on for the rest of your lives together! 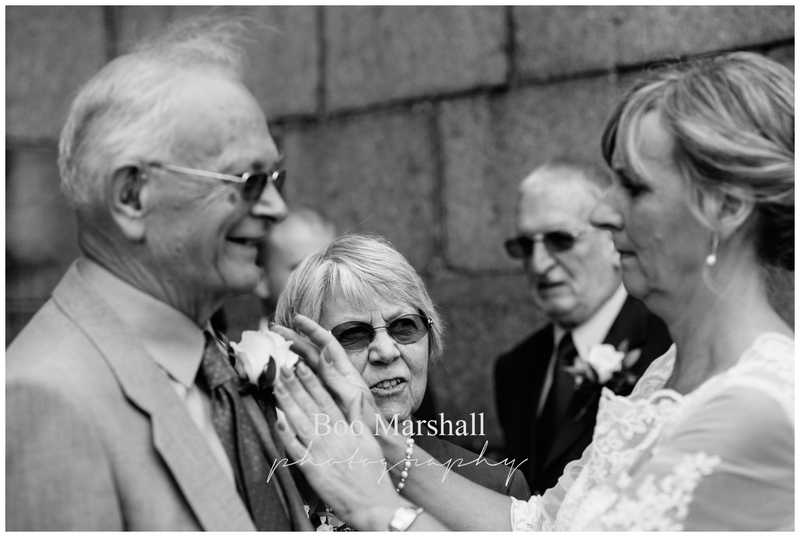 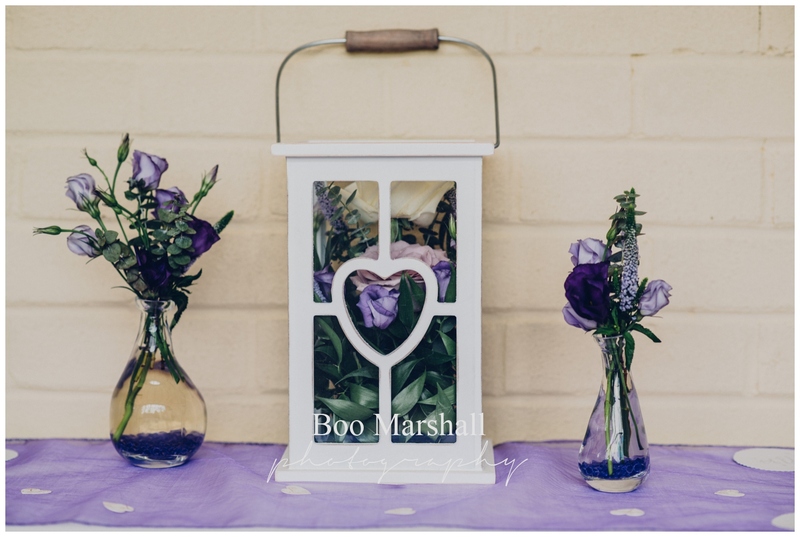 Telephone me on +44 (0) 7742 944312 or email at info@boomarshallphotography.co.uk to discuss what you would like. 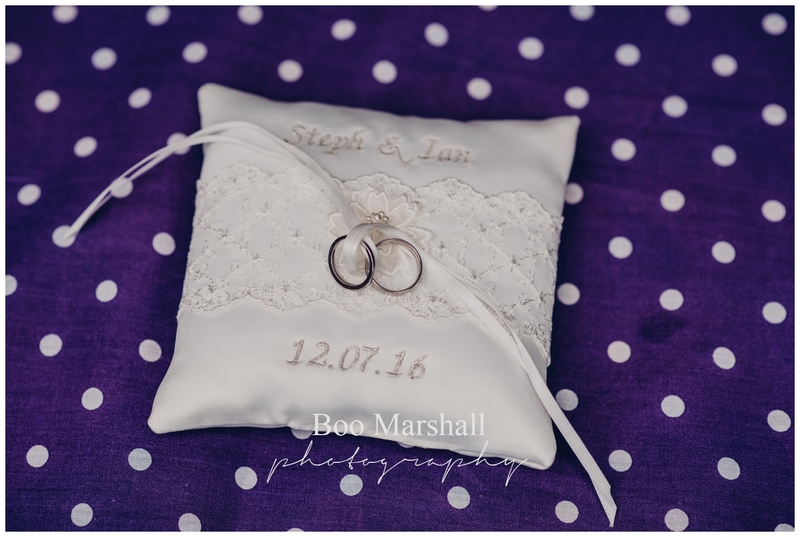 All my packages can be tailored to suit your day! 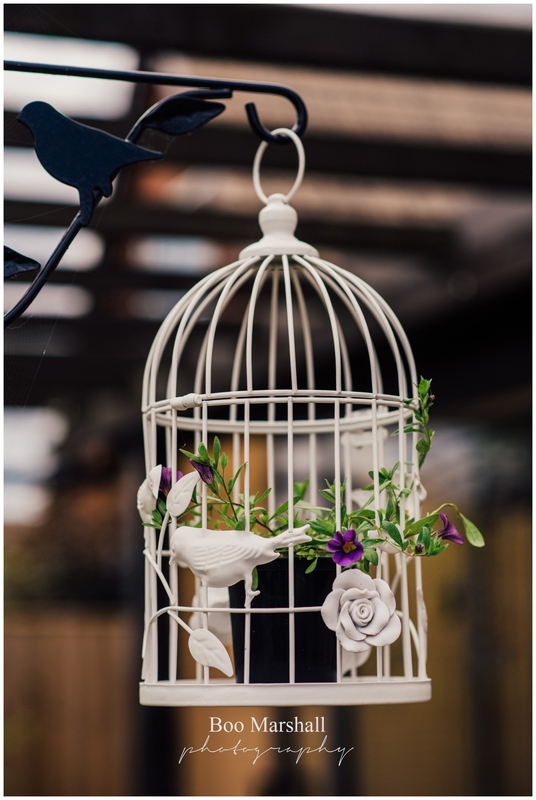 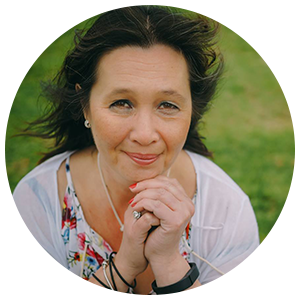 This is a Sisterhood Stories post – please click on the button to go the next blog post in our fabulous circle! 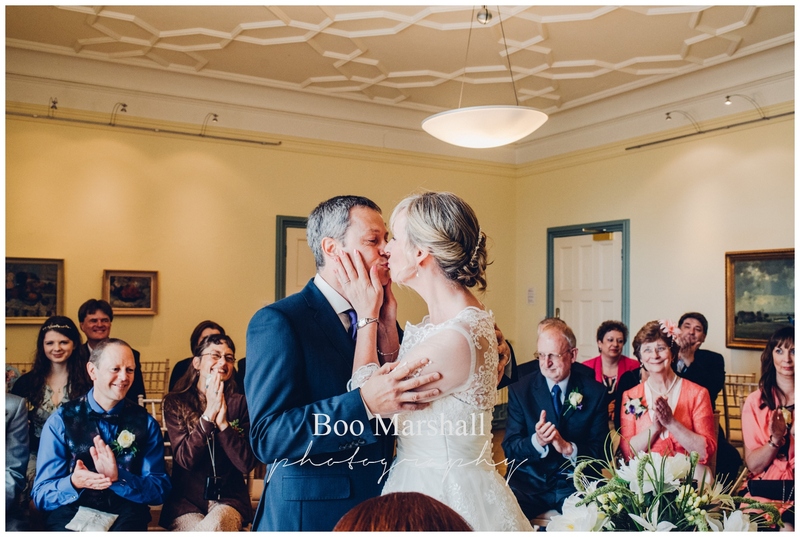 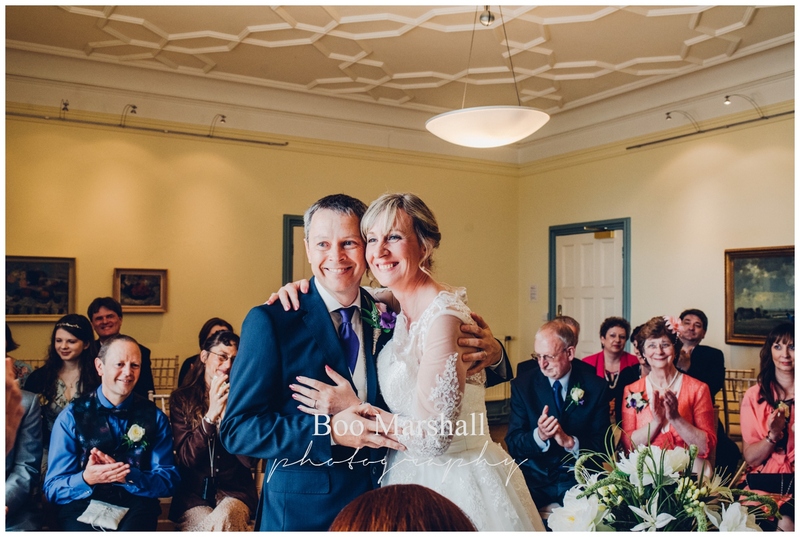 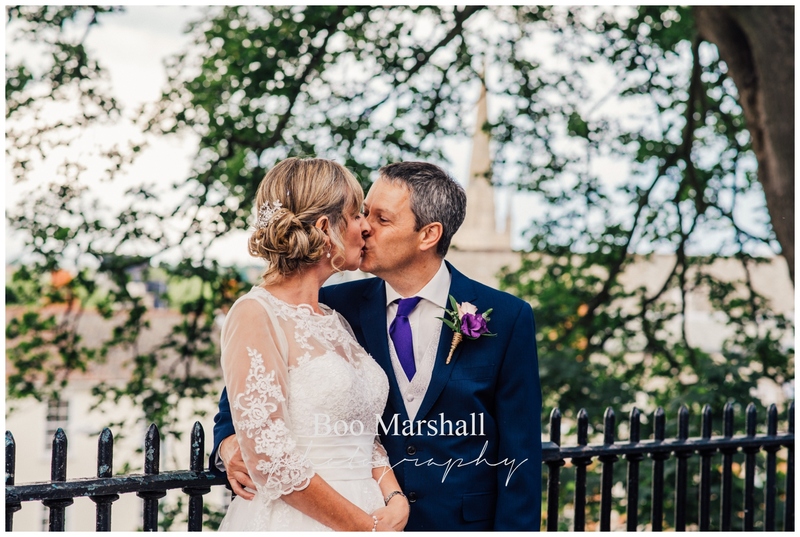 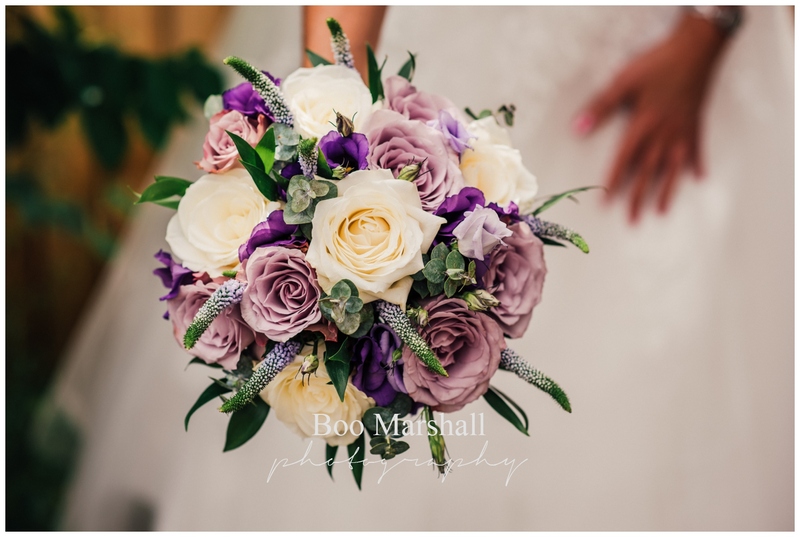 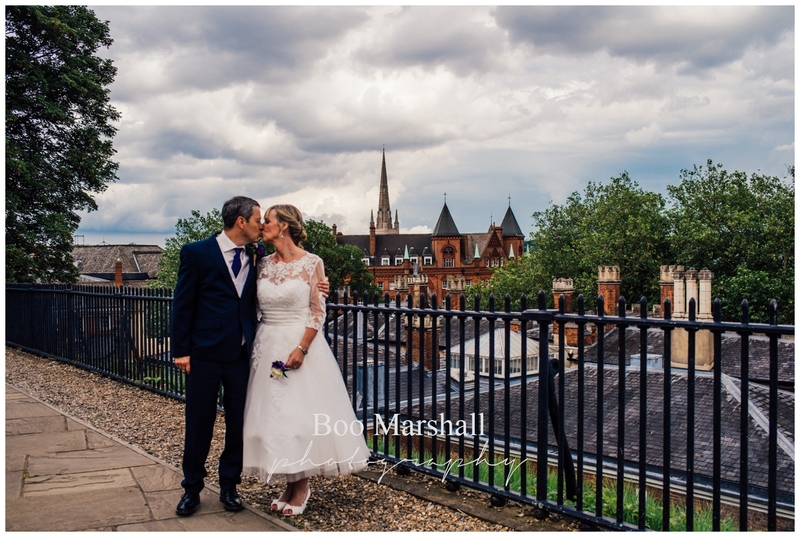 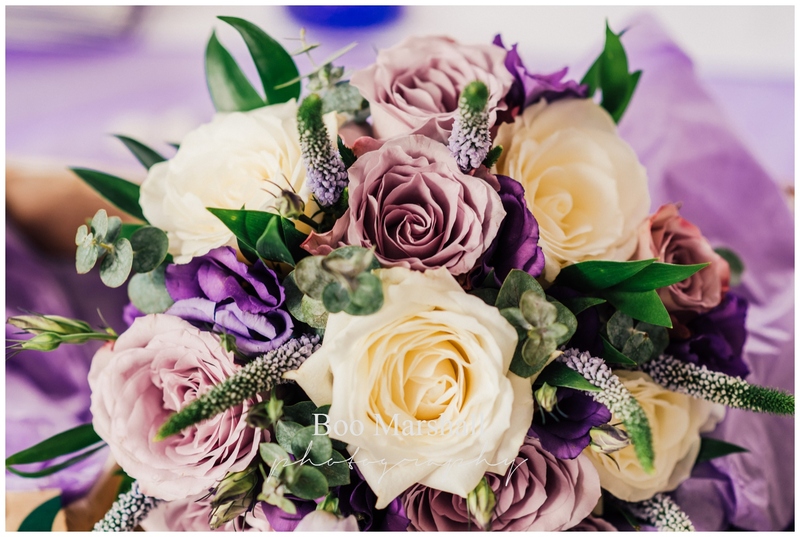 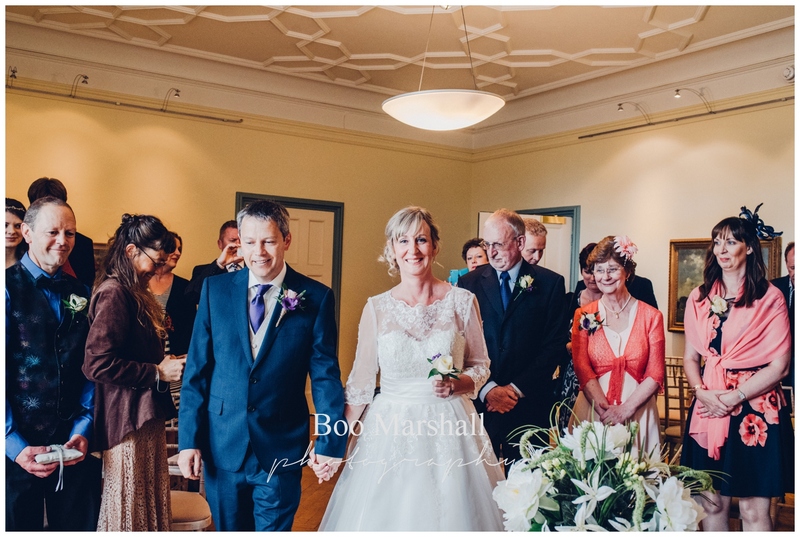 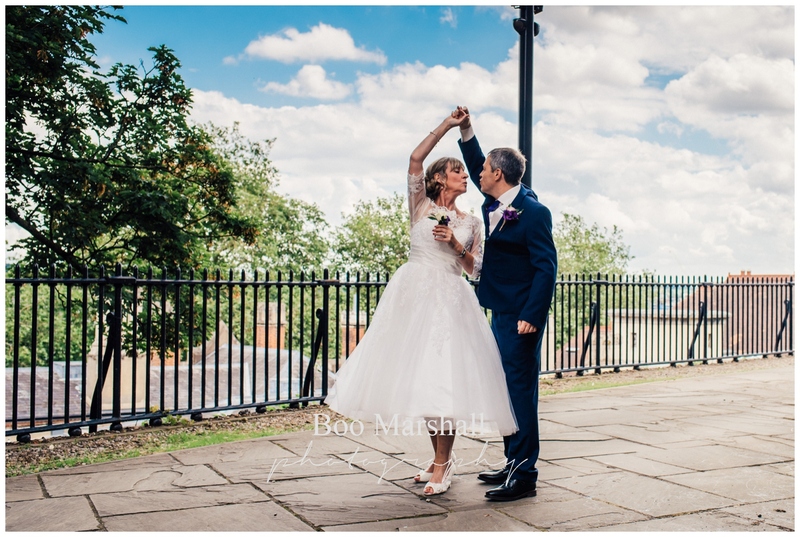 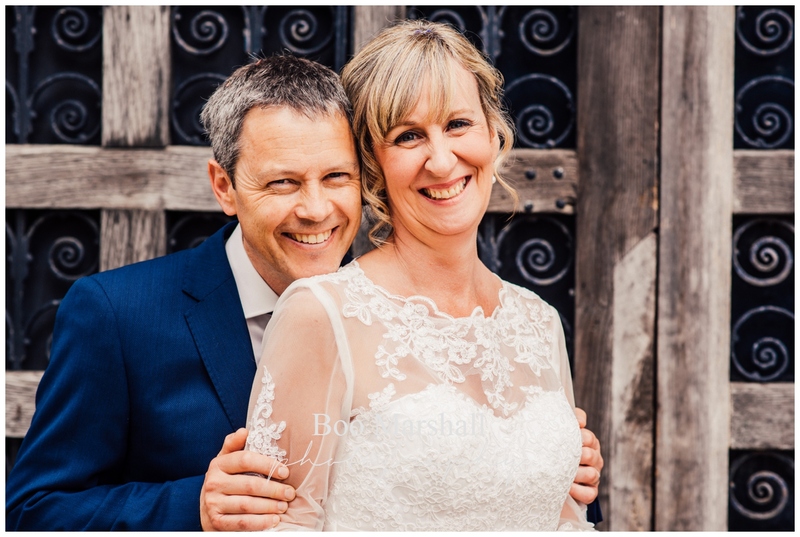 Oh – and enjoy the pictures from Ian and Steph’s mid-week wedding at Norwich Castle Museum! 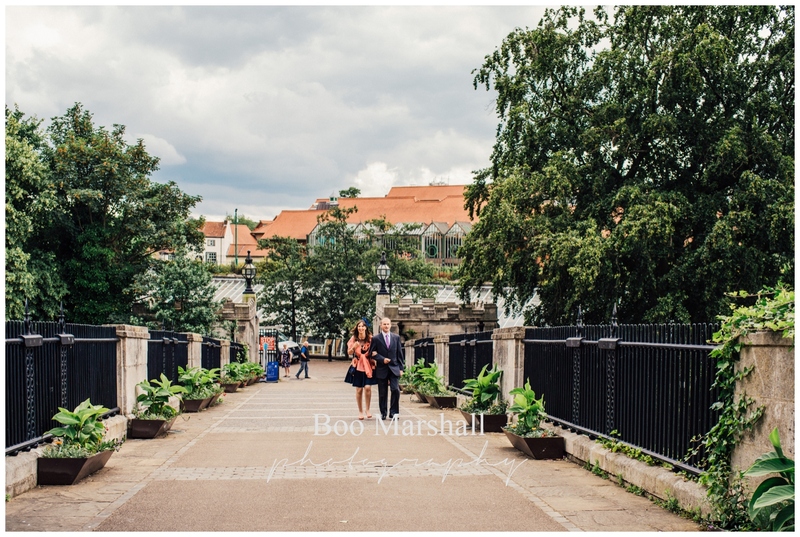 Beautiful photos the couple will cherish for many years to come.